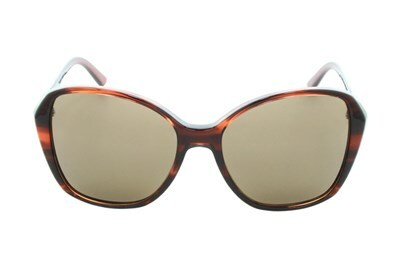 DKNY Striped Brown Sunglasses feature wide plastic frames with a semi-wraparound styling. 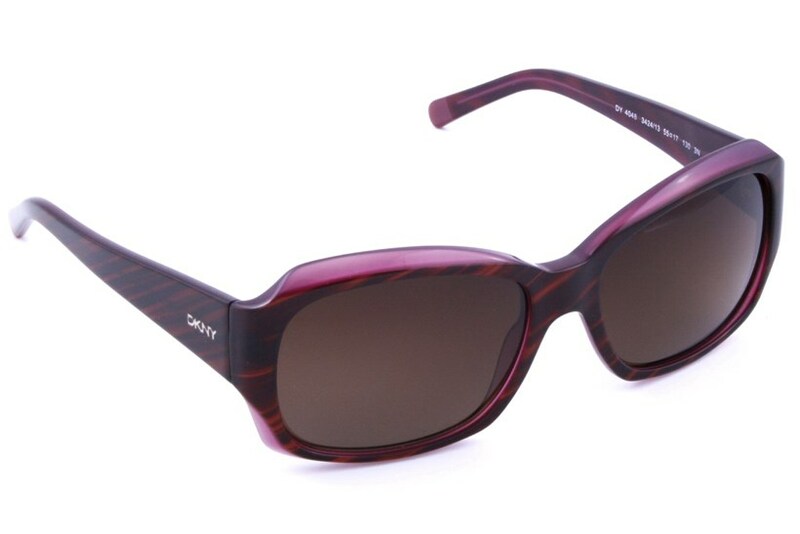 Built with a striped brown color pattern, these designer sunglasses are glamorous and fashionable for women of all ages. Made for women who demand high fashion and quality optics, DKNY sunglasses stand out from the crowd in a bold and refined manner. 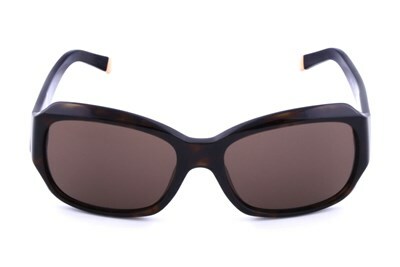 Striped brown colors and high quality lenses guarantee long lasting fashion and comfortable wear.